The Château Baccarat decanter has a sharp aesthetic and contemporary design that expertly melds form and function. Decanting a wine releases its aromas and smoothes out the tannins. Inspired by the taste-vin silhouette that sommeliers use, this shape aerates the wine and allows it to achieve its fullest aromatic body. The wide base tapers at the neck to opens up the notes and fill the vessel with a concentration of rich complexity. The Château Baccarat collection takes into account the changes in the wine market and has, accordingly, crafted a stylish and cunning shape. Perfectly suited to the discerning vintage connoisseur, it is a sophisticated bar accessory worthy of any festive soirée. 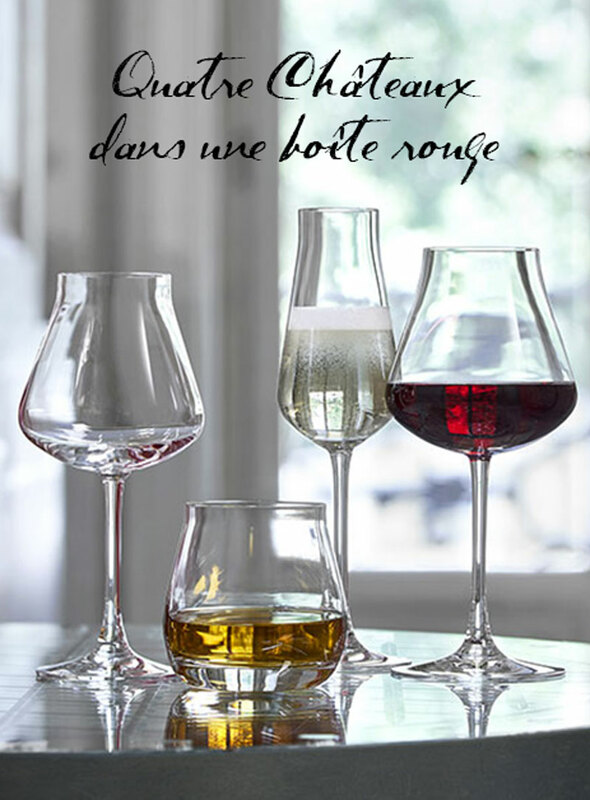 The Château Baccarat wine glasses complement the decanter with their equally exquisite form.